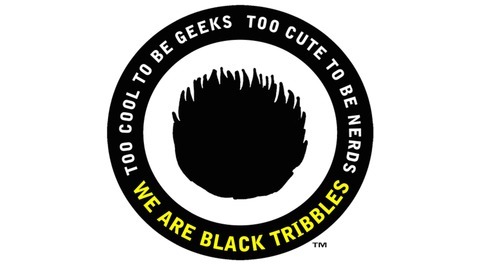 Everything sci-fi, comic books, movies, video games, cartoons and anything a geek would love gets tossed around by the 5-headed hairy hoard of Black Tribbles. We reveal untold stories of geek history, showcase new and upcoming projects, engage in thought-provoking conversation and provide critical insight into a culture that is often devoid of a black influence; all with a humorous irreverent tone that delights as it educates.© Black Tribbles Productions LLC. All rights reserved. This feed is no longer active. 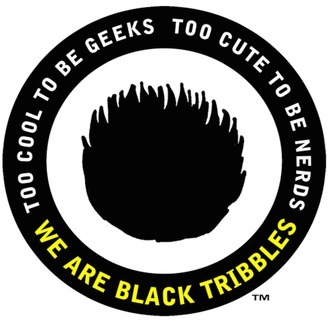 Look for THE BLACK TRIBBLES in iTunes or your favorite podcast listing and subscribe to keepup withthe latest from the 5-headed geeky hoard. Or go to BlackTribbles.com or Soundcloud to enjoy it too.